Qualitrol Informa PMD-A is a scalable power quality monitoring and performance measuring device. The Informa PMD-A has been designed to simplify the PQ analysis task, with an intuitive interface and automation of functions to eliminate 90% of user analysis time. with multi-functional capabilities including Class A power quality and fault recording. Qualitrol iQ+ is a complete fleet management packages for all Qualitrol power system monitors, including legacy devices. Full substation and power system performance monitoring including digital fault recording, dynamic disturbance recording, power quality monitoring, phasor measurement and travelling wave fault location. Our Expert Team support the whole-of-life utilisation of Qualitrol and Insulect monitoring systems - from system design, build and installation, to professional training, system maintenance and expert analysis. We work closely with end user teams to understand their challenges, information needs and existing architecture, so to help guide future specifications and investment decisions. Our team can support system setup, from integration with existing architecture, through to triggering, automated actions and report writing. Full technical service, repairs and testing with locally stocked spare parts. Hardware upgrades to latest architecture using existing wiring. With hundreds of installations across Australia, our network monitoring team has plenty of experience in the capture and utilisation of important fault and disturbance data. All Qualitrol iQ+ capability can be delivered through a single hardware platform - the multifunction Qualitrol IDM+ power system monitor. This scalable platform is the product of choice when multiple monitoring functions are required. Digital Fault Recording and Dynamic Disturbance Monitoring as standard. Other functions such as PQ, TWS FL and PMU can be added as required. From base load and renewable generation, to transmission, large energy users and distribution connection points, we deliver the capability to rapidly diagnose and action network problems. Our industry leading monitoring systems are backed by our local team of monitoring experts and whole-of-life system support services. 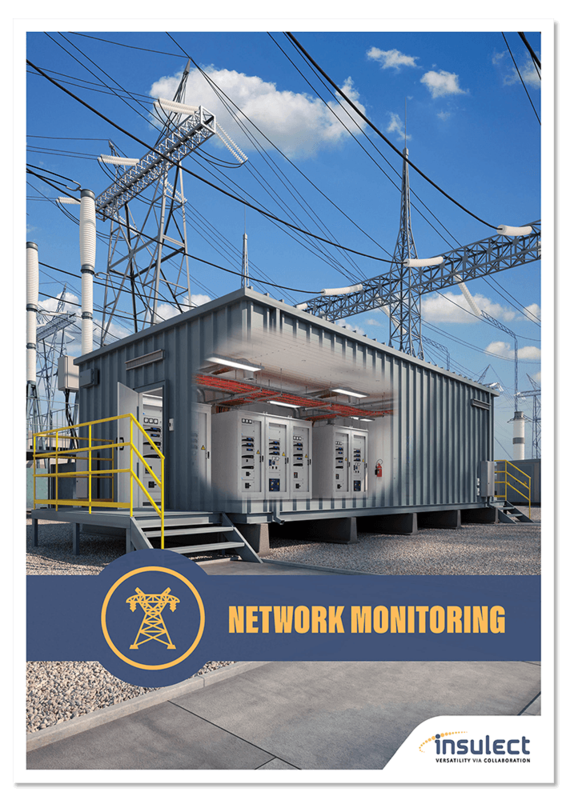 Contact our power system monitoring team today to find out how we are helping to better manage critical network assets in the modern grid.